The University of Education has declared that new UE admissions 2018 are open now. UE offers admission to the students in two semesters Spring and Fall in the different disciplines like BEd, B.Ed(Hons), BBA(Hons), BS(4-Years), BS(IT), MA, MSc, MEd, MS, MPhil and Ph.D. in the relevant subjects. 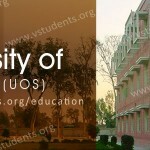 The University of Education is a well-recognized university in the field of educational research. 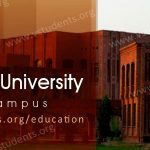 The University has nine campuses in different areas of the Punjab which include Lahore (3 campuses), Attock, Vehari, DG Khan, Faisalabad, Jauherabad, Multan. 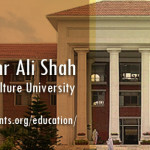 Lahore campuses of UE are situated at Bank Road, Township, and Lower Mall. University of Education UE admission office has formally announced the admissions 2018. These admissions are offered to the eligible students for getting admission in BEd, B.Ed(Hons), BBA(Hons), BS(4-Years), BS(IT), MA, MSc, MEd, MS, MPhil and Ph.D. UE enrolls the students two times in an academic year. These are known as Spring and Fall semesters. Each semester is scheduled 16 weeks as a study period. 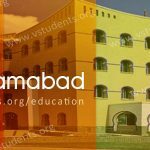 After going through this article you can gain information about admission advertisement 2018, the procedure for downloading and submission of admission form, eligibility criteria and requirements for various types of study programs, fee structure, schedule to display merit list, scholarships, jobs, address and contact information of the University of Education. 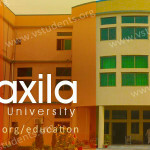 You may find Top Business Universities of Pakistan also. Admission Starts (online admissions only): January 17, 2018. Last date of form submission for M.Phil & Ph.D: January 26, 2018. Entry Test Date for M.Phil & Ph.D: January 30, 2018. UE allows Fall admission 2018 in all campuses of the university all over Punjab. Applicant must deposit admission form for Fall 2018 before or on the last date 19 September 2018 along with the processing fee of Rs. 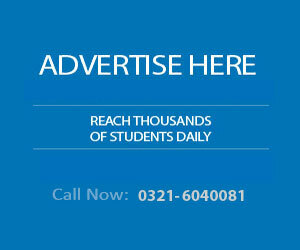 500/- in the specified branched of HBL or in any University campus. Click here for all upcoming dates. 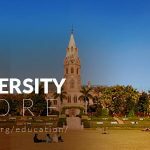 The University of Education has announced the admission of 2018 in various degree programs for acquiring admission in university campuses and affiliated colleges. Candidate must carefully read the whole advertisement to know about degree programs offered admission schedule, admission procedure, and last date to apply for the admission. 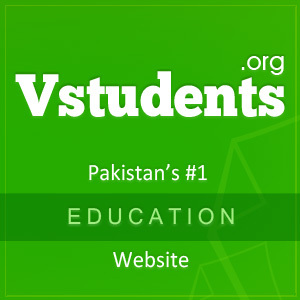 Check out Fast Unviersity Islamabad and VU Admission details in your respective disciplines. Further details about overall fee structure of all the programs offered by the University of Education can be viewed by clicking Here. Must check LSE Fee Structure for admission guidance. 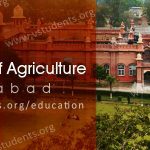 UE admission form 2018 for acquiring admission to the University of Education Lahore can be obtained from any of the university campus described above. UE admission form can also be obtained from designated branches of HBL on the payment of Rs. 500/-. The applicant can also download the admission form online from Here. UE also provides the facility of online submission of the admission application. You can click Here for filling the online application form. 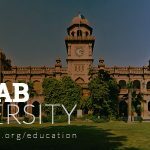 The applicant can obtain admission form 2018 from university campuses, divisions or from the specified branches of HBL by paying Rs. 500/-. The admission form can be downloaded from Here. Candidate can apply for admission online by clicking Here. Candidate must attach attested copies of all the certificates and degrees with the admission form. Copy of National Identity Card must be attached. 3 color photographs are required with the form. Forms received after the last date are not accepted. For getting admission into Master level programs like MA, MSc, M.Ed candidates must acquire bachelor degree with an at least 2nd division or 45& marks in the annual system. For students who have passed Bachelor degree in semester system must have a minimum of 2.00 CGPA. 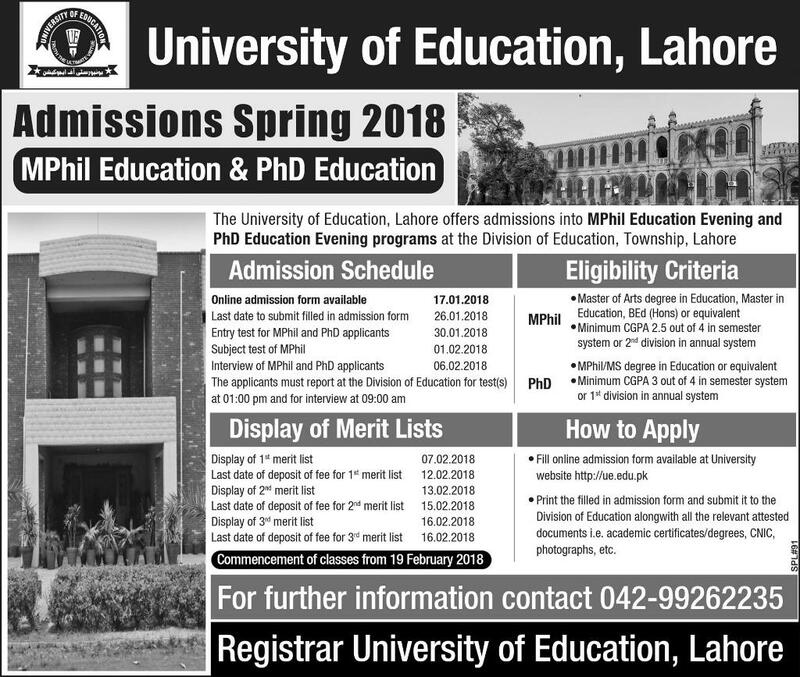 For enrollment into MS or MPhil program, the applicant must have MA, MSc or BS degree in the relevant subject with GAT and subject test qualified held by the University of Education Lahore. MS, MPhil or equivalent degree is required by the candidates to get admission in a Ph.D. level degree program. The University of Education offers a different program of study ranging from bachelor level to Ph.D. level in various types of disciplines. Some of the program offered by the UE is given as BBA (Hons), BEd(Hons), BFA (Hons), BS (Hons) Botany, BS (Hons) Chemistry, BS (Hons) Economics, BS (Hons) English, BS (Hons) IT, BS (Hons) Mathematics, BS (Hons) Physics, BS (Hons) Zoology. MA Special Education, MA Education, MA Education Leadership and Management, MA in English, Urdu, History, MBA (1.5 years), MBA (3.5 Years), MEd, MEd Special Education, MSc in Botany, Chemistry, Economics, MSc(IT). MS and MPhil are started in different subjects like MPhil Urdu, MPhil Education, MS Chemistry, MS Mathematics, MS Physics. Ph.D. is currently going on in the subjects of Education and Urdu. In order to apply for the admission in any discipline at the University of Education (UE) Lahore, the interested candidate must qualify the UE entry test for admission to the concerned department. Candidate must obtain at least 60% marks in the entry test to be eligible for admission in UE. University of Education Merit list 2018 is displayed on the Notice Board of the concerned department and can also be viewed online from UE official website. Admission office of UE will prepare three merit lists and waiting lists. Merit list is displayed by the admission office after the formal approval of VC. Those Applicants whose names are displayed in the 1st and 2nd merit list and were unable to pay their dues within the last date are added to 3rd merit list for admissions. UE merit list 2018 can be viewed by clicking Here. University of Education UE awards scholarships to brilliant students who are studying in the University. Merit-based scholarships are awarded to the top position holders of the UE who retain their extraordinary performance in all semesters. HEC need-based scholarships are given to poor and needy students at UE. Minority scholarships are granted to the students who are non-Muslims. Those students who are eligible for the scholarship must apply to the Head of Department.